All of the individuals below are committed to helping fulfill the Standing Stone mission to Shepherd the Shepherds. Each one believes that God will supply their financial needs enabling them to accomplish this task. Please select the donate button under the individual that you would like to financially support. Jim and Debbie Hogan have worked together in ministry for over 20 years. 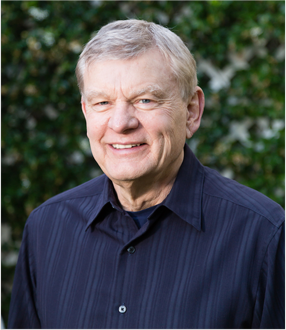 In 1985 Jim was elected to the elder board of one of the largest churches in the nation located in Orange County, California and in 1988 became chairman of its board. In 1989 he became the executive administrator of the church, a position he held for 5 years. Jim was in charge of 150 employees including 15 associate pastors. One of his roles was being the pastor to the pastors. Jim and Debbie discovered firsthand the demands placed upon those in full-time ministry. During this time Debbie was the teaching leader and Titus Mom for MOPS (Mothers of Preschoolers), a position she held for 11 years. She has had the privilege of being a mentor to many of the young mothers who attended her classes. Currently she is a guest speaker for MOPS groups throughout Southern California. In addition, she has been involved with many women’s ministries and charities in Orange County. Jim graduated from The Master’s Program, a 3-year program developed by Bob Shank in 1999. The Master’s Program is designed to coach Christian leaders who want to change their life from being successful to being significant for God’s kingdom. Debbie is a graduate of The Partner’s, a ministry for spouses of those in The Master’s Program. During this time Jim and Debbie developed a vision to encourage those serving in full-time ministry. They began operating Standing Stone Ranch in Southwest Colorado in 2002 where they hosted ministry couples for a one week retreat to establish a lasting mentor/mentoree relationship. In 2011 they founded Standing Stone Ministries with a desire to serve a greater number of ministry leaders and their spouses. In 2013, the Hogan’s wrote Shepherding, Shepherds: The Standing Stone Story. Jim and Debbie have a deep passion to mentor and serve ministry couples who have dedicated their lives to serving others. They consider it a great privilege to be part of Standing Stone Ministry as they help to Shepherd the Shepherds. Ken has served in pastoral ministry for 42 years and has planted three churches over that period of time. He has served in multiple ministry positions including lead and executive pastor. 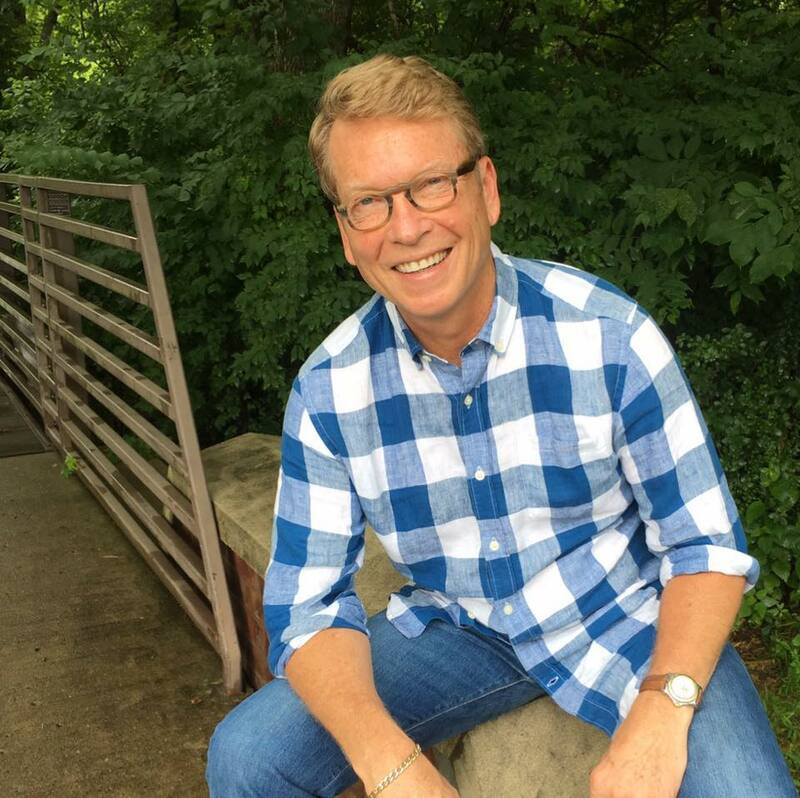 His wealth of pastoral experience and relational connections with ministry leaders across the United States has prepared and equipped him to successfully direct the ministry efforts of Standing Stone. Ken’s passion in ministry is building up the emotional and relational health of ministry leaders and the churches they serve. He has been helping pastors strategically build bridges to connect their churches to their communities by emphasizing the value of ministering to married couples struggling in their relationships. 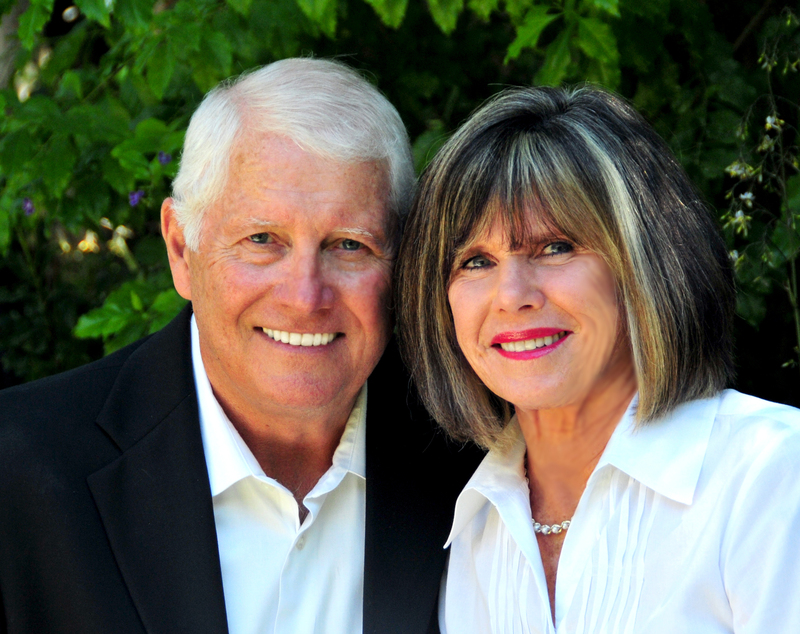 Before joining Standing Stone's team, Ken, and his wife Leslie, served as directors of Marriage Growers International. As marriage educators and counselors, they have helped thousands of couples around the country and different parts of the world experience the joy and benefit of walking in unity and true partnership in their relationships. Ken has been happily married to Leslie for 37 years and loves working with her in this ministry. Pastoral ministry is filled with enormous, sometimes overwhelming challenges, and a high number of pastors experience burnout, discouragement, and loneliness. Pastor Dave Beckwith has a “big heart” to listen and give grace as a “shepherd to the shepherds.” Having faced the realities of pastoring for over 40 years, he shares his life journey—the good, the painful, and the disappointing—in a way that helps others facing similar challenges. Renewed and energized pastors light the fire for a vibrant church. Dave and his wife, Joanne, are both serving as Standing Stone Shepherds. Dave is senior pastor emeritus for Woodbridge Church in Irvine, California, where he served as senior pastor for nearly 20 years. He also serves as a Retool Trainer for Converge Worldwide, a writer and small group leader for Saddleback Church, and a lead pastor for churches going through transition. Dave’s ministry experience includes camp and youth ministry, church administration, and over 30 years as a senior pastor. 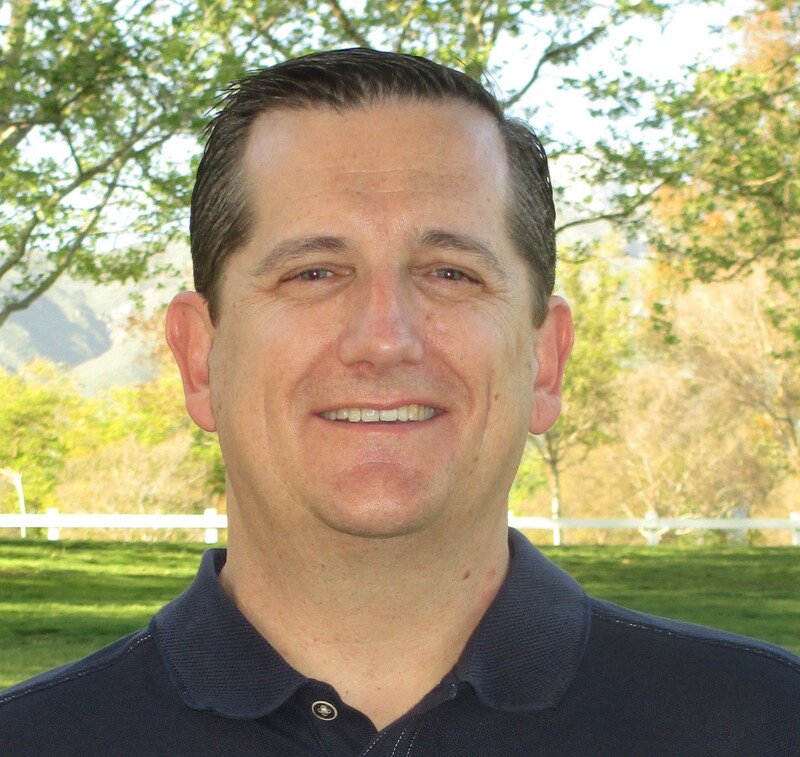 Dave is a graduate of Biola University (BS-Business Administration), and he did his seminary work at Talbot (MA-Chr. Ed. ), Grace (MA-Biblical Studies), and CalGrad (PhD-Church & Family Ministry). Dave and Joanne were married in 1969, and their two daughters and their families are a source of joy. Dave enjoys hangin’ out and trying to keep up with his 4 grandchildren—biking, playing basketball or baseball, swimming, and hiking. John has served as an ordained minister and biblical counselor on church staff for over 30 years. He and his wife Anne have been married over 22 years and have seen firsthand the needs of vocational pastoral leaders. John has the ability to discern the needs at hand and bring hope to the most difficult of issues. John has the heart of a pastor and desires to see that God’s leaders are heard and have a voice during the most challenging times. John and Anne have been called to minister to fellow pastors, their wives and families. They have lived in Nashville, TN since 1996 and have three children: a daughter at Samford University, a daughter at Texas Christian University and a son in high school. John also serves as a Tennessee Supreme Court Rule 31 Listed General Civil & Family Mediator. John is a member of the Nashville Bar Association (committee member of the Alternative Resolution Dispute Commission) and the Tennessee Association of Professional Mediators (Board Member). 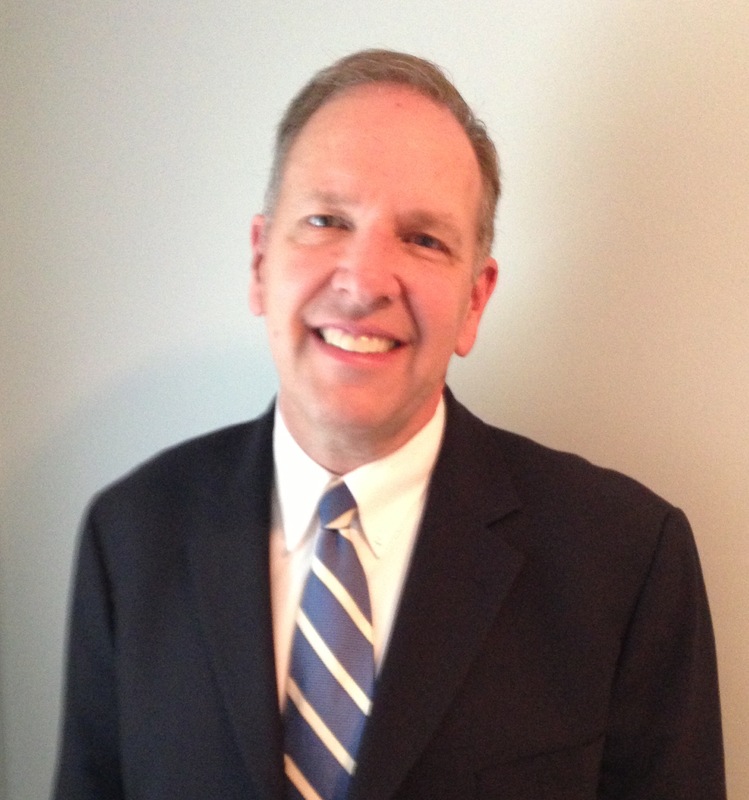 John teaches Continuing Legal Education (CLE) seminars on ethics and is a featured writer for the Nashville Bar Journal. If you are interested in Todd's annual Golf Tournament please CLICK HERE to learn more. Todd has been in pastoral ministry for over 18 years and has a heart for pastors and those who serve in the church. He has experienced the joys and challenges of ministry and therefore understands the unique demands that pastors face today. An important part of his story has been his battle with daily chronic pain for over 20 years, and how God has used that to deepen his compassion for others. His desire is to come alongside leaders and help them become more healthy personally, and in so doing create healthier churches. He loves to journey with others and desires to help pastors realize their full potential. Todd has been a Christian for 35 years and was called by God into ministry while he was working for Boeing. His business background gives him a unique perspective to help pastors navigate church ministry. He graduated from Talbot Seminary in 1999. He has been married to his lovely wife Lisa for 28 years and they have three college-age sons. Todd loves to play golf and is an avid Los Angeles Rams fan. ​"Pastor, I share your heartbeat. I know what it's like to lead, teach, and love God's people, while quietly enduring your own stress, anxiety, and fatigue. I know the high expectations you face and the toll it takes on you and your family. In the midst of it all, Jesus is calling us to come away with Him to a quiet place to rest. Pastor, you pour into so many. Who is pouring into you?​ ​My mission is your​ ​deep renewal​. It's my honor to walk alongside you​, care for your soul​, and help you nurture a ​rhythm of life​ ​with God that​ ​centers​ ​​and revitalizes all that you do for God." 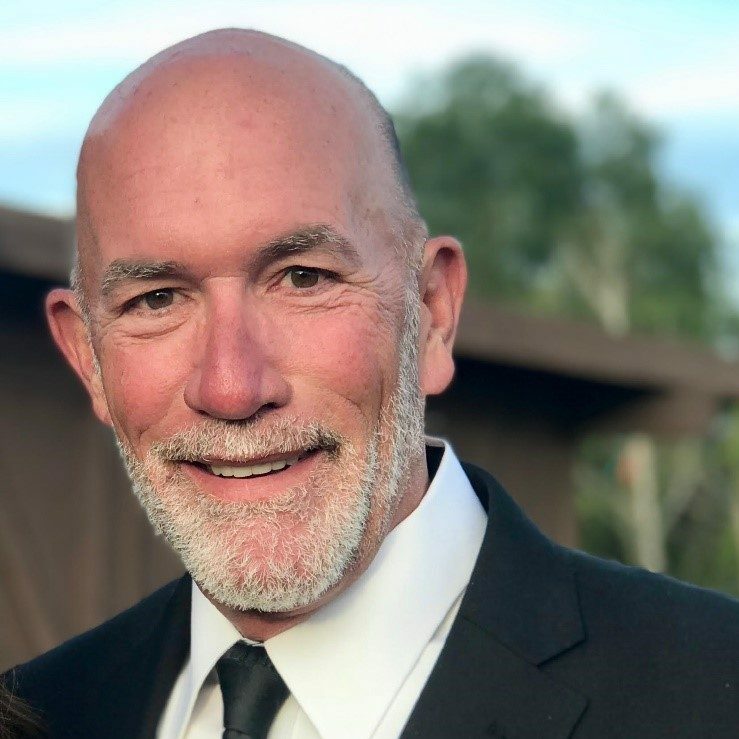 Neil is an ordained pastor with over 20 years of ministry experience, the last 10 of which he served as Senior/Lead Pastor of Coast Bible Church in San Juan Capistrano, CA. 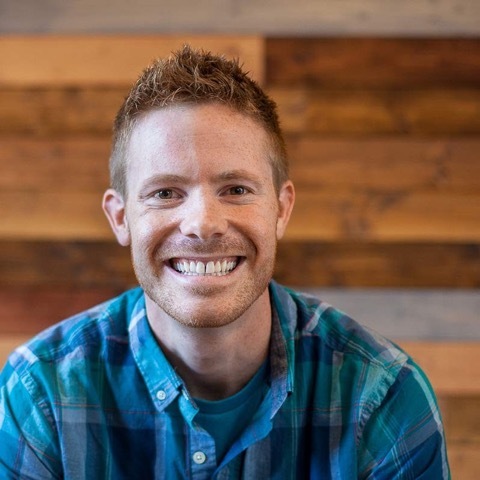 He is a graduate of Biola University and Talbot School of Theology, and has worked as an associate pastor, teacher, youth pastor, and missions director in various churches and non-profits. Neil is spiritually gifted in wisdom and discernment. He's drawn to 1-on-1 and small group relationships where deep listening, reflection, and strategies for spiritual health and fullness can be cultivated. Planting churches spread from East Coast to West with one in Chicago, John’s unlikely story was always highlighted by what he calls “Two Sides”. “Often it is in that secret vulnerable pain and embarrassment behind our stories we find the deeper truth - grace is more than a concept.” John’s story has given him a passion for those in ministry effected by abuse of all kinds, addictions, tragedy, pain and even congregations. Kyle has worked with teenagers for over ten years, and served as a full time youth pastor. During that time he and his wife, Sarah, experienced firsthand the loneliness that can come from being in ministry, and the need for a unique kind of support and encouragement that pastors require. God has given Kyle both the desire and the opportunity to come alongside other youth ministers as a coach, mentor, and friend. He has served in that capacity since 2015, and has developed a two-year curriculum designed to equip and empower young ministers for a lifetime in ministry. He and Sarah live in Nashville, TN where they have just been approved as a foster family, and are eagerly awaiting their first placement. 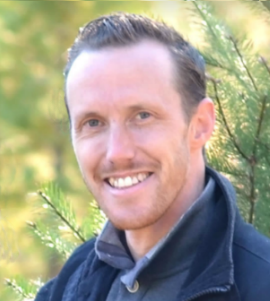 In his spare time, Kyle enjoys good coffee and good books, playing and watching sports, and spending time outdoors camping, hiking, and mountain biking. Kyle has said, “There’s nothing in the world like having a gospel friend walk with you in the journey of life. You will often find yourself taking second glances at them, thinking that Jesus had taken their place." Joanne’s life as pastor’s wife began within days of returning from her honeymoon with her husband, Dave. Little did she know what would be expected of her, how lonely she would feel, and the pain that would accompany church ministry. Having ministered alongside of Dave for over 40 years, she has shared in the joys, frustrations, and misunderstandings that often come in ministry. Through her pain, she has experienced God’s marvelous love, grace, and healing. Her passion is to come alongside of women in their ministry journey, offering a listening ear, friendship, and God’s love, grace, and hope. Pastor’s wives hold a special place in her heart. She has worn many ministry hats, including working with children and youth, serving as church administrative secretary, and filling in when needed along the way . . . i.e., greeter, hospital visitor, pianist, nursery worker, hand holder, sound tech, bathroom monitor, etc. (pastor’s wives will understand this). During her nearly 20 years as Director of Women’s Ministry at Woodbridge Community Church in Irvine, California, she was involved in providing vision, mentoring, leadership development, event planning, teaching Bible study, and leading small groups. At the top of her “ministry joy” list is coming alongside of other women. Joanne is a graduate of Biola University with a BS in Nursing. Most of her career has been in the field of psychiatric nursing, which provides many opportunities to offer compassion and hope. The principles she has learned regarding human relationships and mental illness have provided a backdrop for working within the church family. 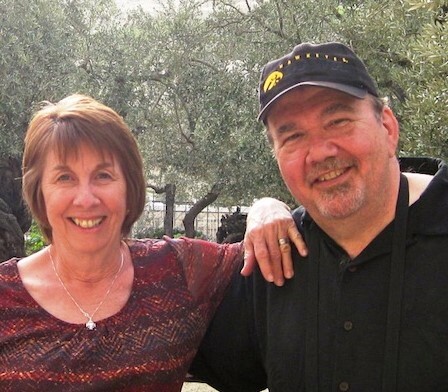 Joanne and Dave have served churches in Northern and Southern California, retiring in 2007. They continue to serve the body of Christ. Their two daughters and their families love the Lord and are an important part of their lives. Marty & Sandy Boller have served in ministry for over 30 years where they have experienced the high and lows, victories and defeats, of doing church life in America. Through it all, they’ve learned many valuable lessons in life, ministry, and marriage; lessons they now enjoy sharing with other pastors and church leaders through ministries like their own pastoral coaching ministry called The Small Church That Works. Moving to Iowa in 1987, The Bollers founded the first Iowa City Vineyard Church in 1988. By the fall of 1991, Marty had joined the pastoral staff of River of Life Ministries. As an associate pastor there, Marty led city-wide ministries such as March for Jesus and Promise Keepers. 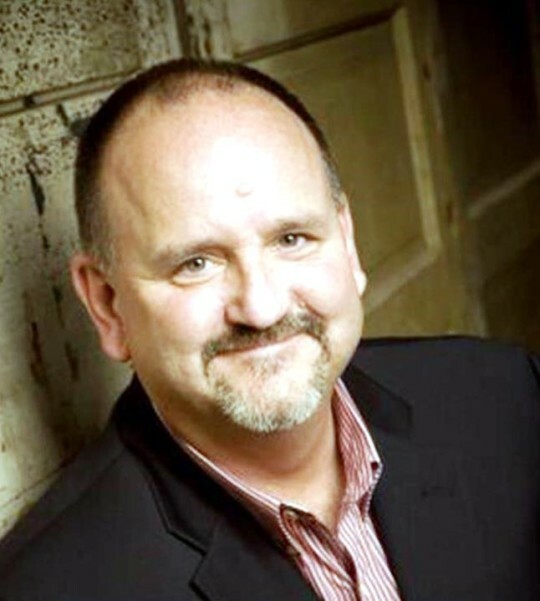 In 1995, Marty was brought on to the national staff of Promise Keepers to serve full-time as an area manager for Iowa and several other Midwestern states. In 1997 they started Father’s House Vineyard Church with 5 couples meeting in the their home. Today it is thriving as Vineyard Church of Cedar Rapids. Marty and Sandy were music education majors in college and met as music teachers in Wheeling, IL. The Bollers married in Skokie, IL in 1975. They have four marvelous adult children, all married to magnificent spouses, with six beautiful grandchildren and counting. As Standing Stone Retreat Shepherds, we look forward to working alongside you, pastors and your spouse, loving and encouraging you to discover, once again, the truest calling of God upon your lives for His Name’s sake. “If you could be on a team with pastors who shepherd the shepherds in God’s Kingdom, where would you serve?” Becoming a Shepherdess at Standing Stone Ministry was just right for me. Dena is a pastor’s wife for over 40 years and has seen how the Lord Jesus Christ will meet needs at every level of ministry. She has been married for almost 50 years to Andrew, raised 7 children, and has 21 grandchildren. Care-giving to her family has been and continues to be a high priority. Dena has been primary caregiver for 5 members of her immediate family through illness and death—a beloved son being the most recent to be with the Lord. Her family history includes family members’ divorces, difficult financial reversals, personal health issues, and learning to have victory over discouragement, pain, and exhaustion through it all. 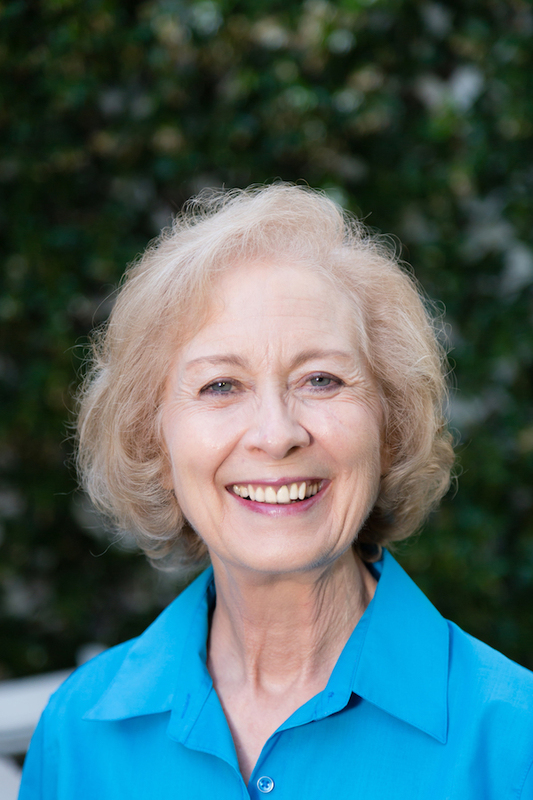 She has served the church as a trainer/teacher of marriage classes, Mom’s groups, Sunday School classes with her husband, and evangelistic outreach through Adult Evangelism Explosion and Kids’ EE at Coral Ridge Presbyterian Church. She assisted Andrew when he was Director of Crisis Marriage Programs for Marriage Dynamics Institute, a national ministry, and was co-trainer in many A New Beginning Workshops across the US for troubled marriages. 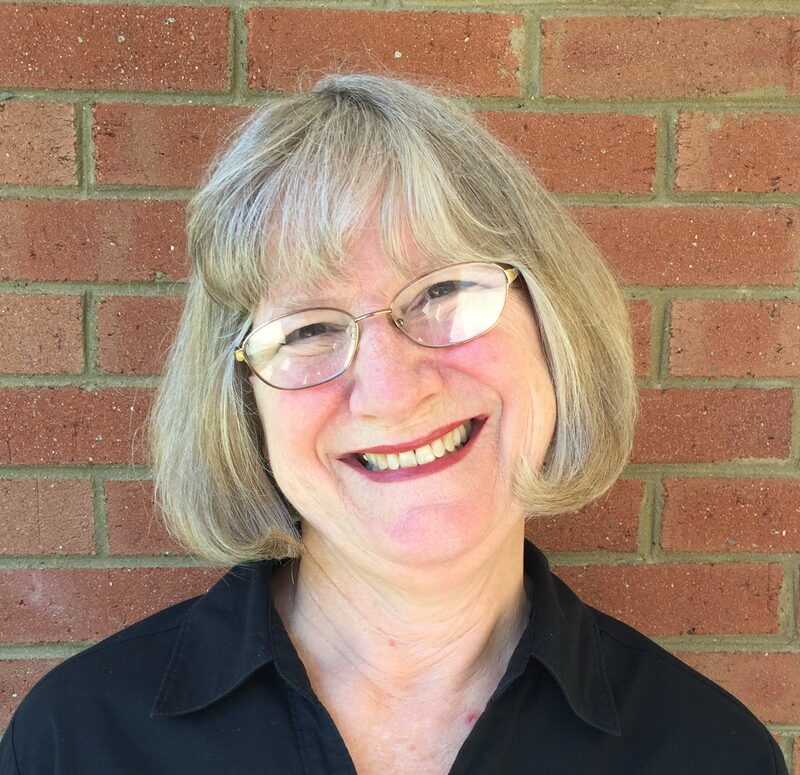 Dena is a published author by Thomas Nelson in 1995 with her book, Connect With Your Kids For A Lifetime and has spoken on child-rearing methods to congregation at home and abroad. Through it all, Dena has felt the profound comfort of the Lord Jesus. She desires to come alongside ministry leaders’ wives, who along with the joys of serving may experience anger, loneliness, and disheartenment with trying to balance life, family and ministry. Dena knows those who serve Christ in leading ministry or a spouse who supports a ministry leader need the safe haven of someone who will listen to and understand what they are facing. Dena offers that kind of compassion, insight, and guidance.